Apparel For The Fashion-Forward Fitness Freak! Long Island based pop up shopping parties or by appointment. Shop in our home or yours! Mama Beast? Savage? Gym Rat? OR do you just want to wear amaze gym clothes even if you’re not going to the gym? 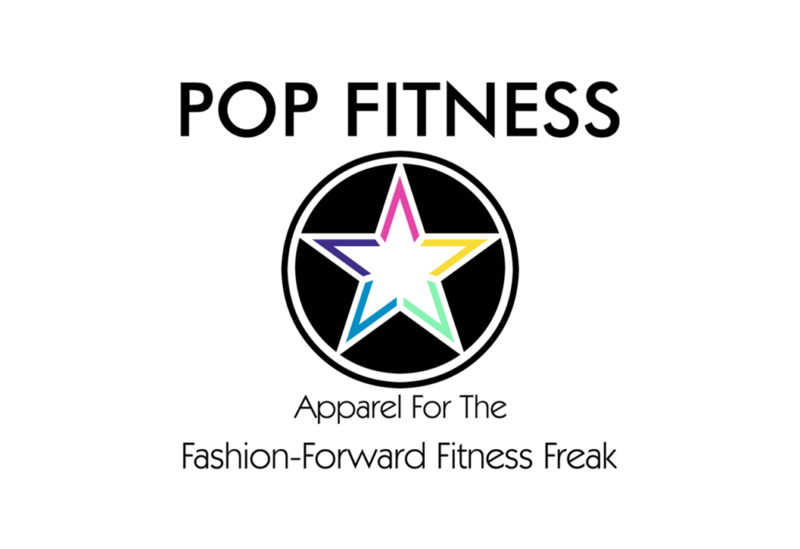 Here at Pop Fitness we have a passion for fashion and a love of fitness. 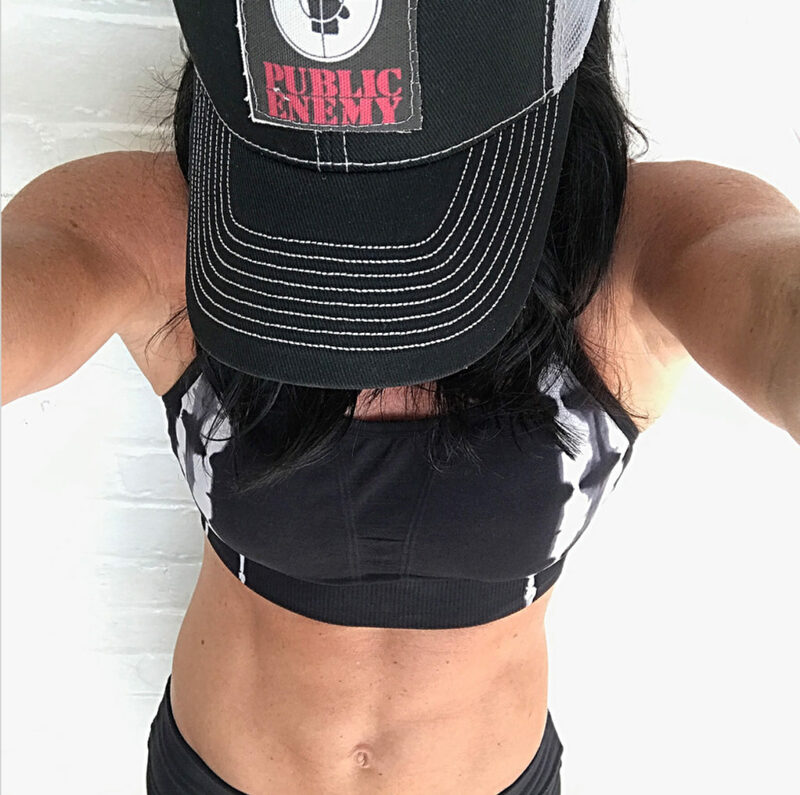 Never one to rock the same look as anyone else, this busy mother of 3 would spend hours scouring the internet for the latest and greatest in fitness apparel. Sometimes funky, sometimes outrageous, and always fun is what we were seeking but who has that kind of time to devote to online shopping? Today’s woman has limited time to spend on herself and needs an easy transition from gym to street, all while looking and feeling her best. Frustrated with the lack of boutique fitness apparel options in your area? Tired of looking like everyone else? Need a one stop shopping experience for fitness apparel and athleisure?